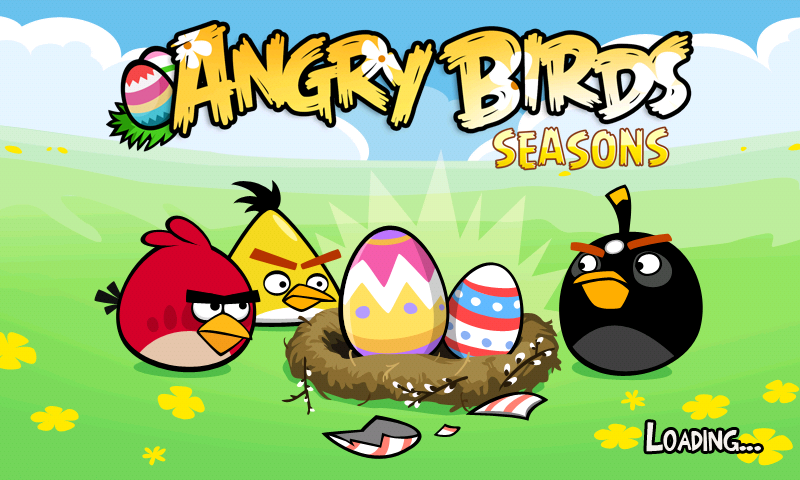 The update for the Easter edition of Angry Birds Seasons that was previewed by Rovio yesterday is now available on the Android Market. Not sure about Amazon yet, so those if you with the ad-free may have to wait it out just a bit. 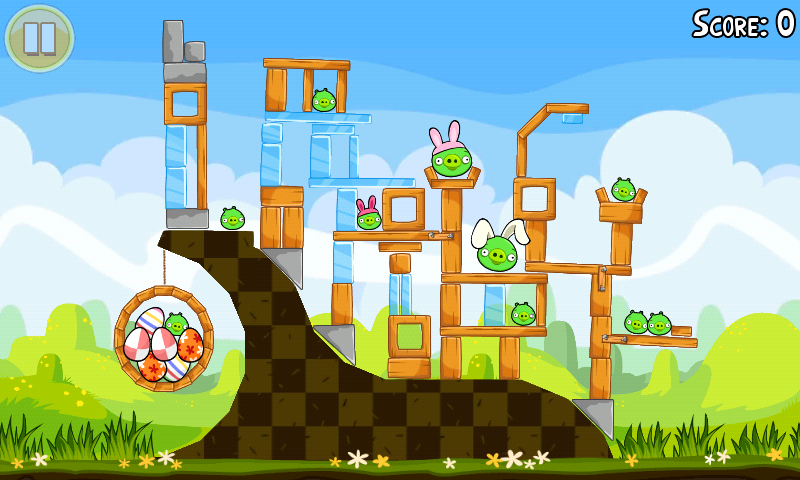 The update itself though, brings 15 new levels, another 3 that look to be unlockable through Twitter, and some special golden eggs. Another solid update to this franchise of silly games that so many just can’t seem to get enough of. Cheers Gotska81 and everyone else!